All networks lead to Rome. 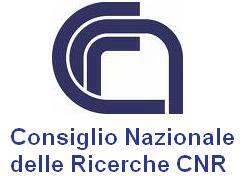 The Organizing Committee is delighted to invite you to CoNEXT 2009, to be held in Rome, Italy between December 1 and 4, 2009. This year, the 5th ACM International Conference on emerging Networking EXperiments and Technologies continues its efforts of fostering scientific and technological exchanges between various international research communities in Networking. The main conference is preceded by two topical workshops (ReArch, U-Net) on new approaches to networking, and a student workshop, where the most brilliant young researcher present their recent achievements in an open and informal environment. To improve interaction among participants, the conference is organized as a single-track event. ACM CoNEXT aims to encourage open discussions on technology alternatives and become a forum accommodating different viewpoints and research approaches. We are looking forward to welcome you in the Eternal City to present and discuss the ideas that will shape the networks of the future. 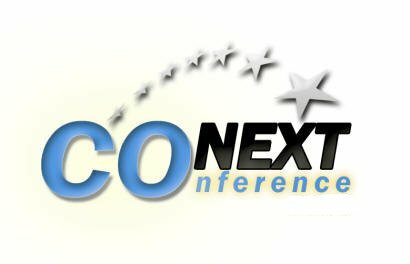 Welcome to the 2009 CoNext Conference!